Moving an office is not the same thing as moving a home or condo. For one, offices are generally run on a tight operating schedule. Time is money, for businesses, so any delays or bumps in the moving process are often directly detrimental to the company’s performance and customer satisfaction. If you don’t get unpacked right away after a home move, it’s not the end of the world; if an office isn’t ready to go the next work week, it could be hugely problematic for the bottom line. 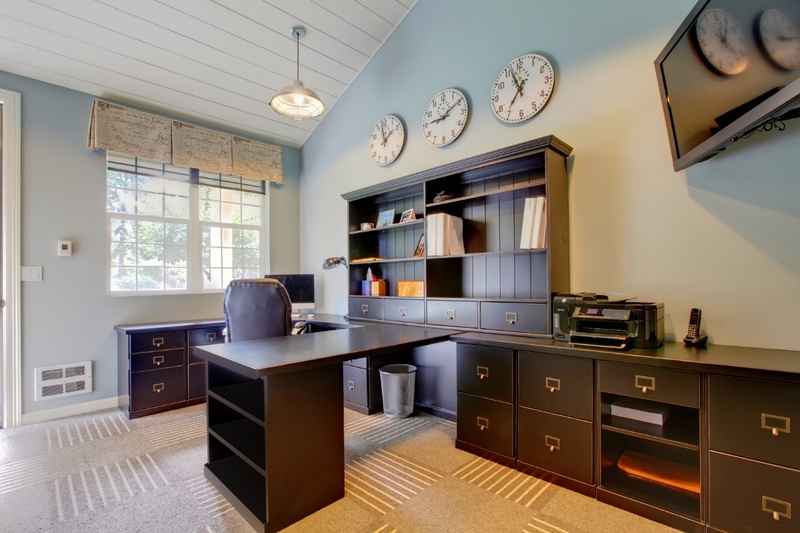 Second, offices tend to have very specific furniture and equipment which are not typically involved in a home move. Cubicles, desks, shelving units, multi-function printers and faxes, and employee workstations all require specialized disassembly, transportation, and consistent setup in the new location. This requires skilled moving specialists who can stage and execute such a move, as well as excellent time management and planning. When you hire Midway Moving office equipment movers, you’re not just getting a truck and a couple of extra hands. You’re getting seasoned, experienced movers who will see to every last detail of your relocation, including cables and wiring. Our moving consultants work with you to design the best and most efficient move plan, even if that means after-hours and weekend moving in order to get you back up and running for the next work week. Don’t trust a subpar moving company with your office move; it’s not worth the headache and potential loss of revenue if the job isn’t done right. Contact Midway Moving office equipment movers today and speak to a professional about planning your office’s relocation today. We can be reached at 773-588-7000.